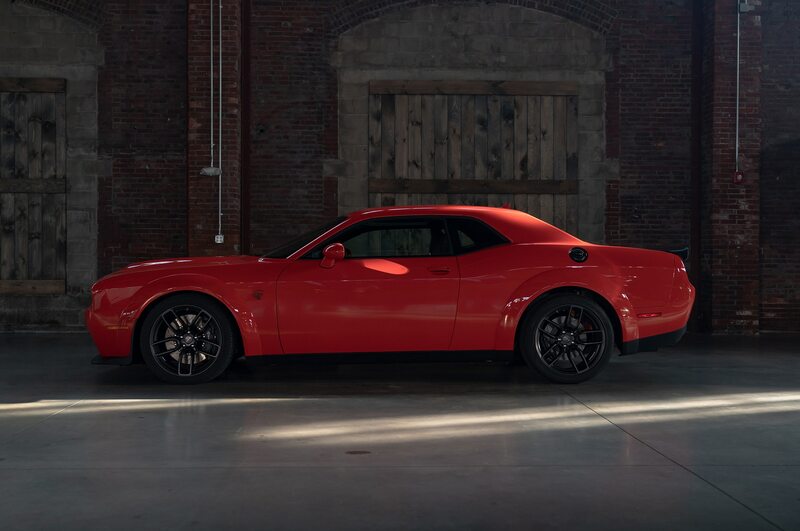 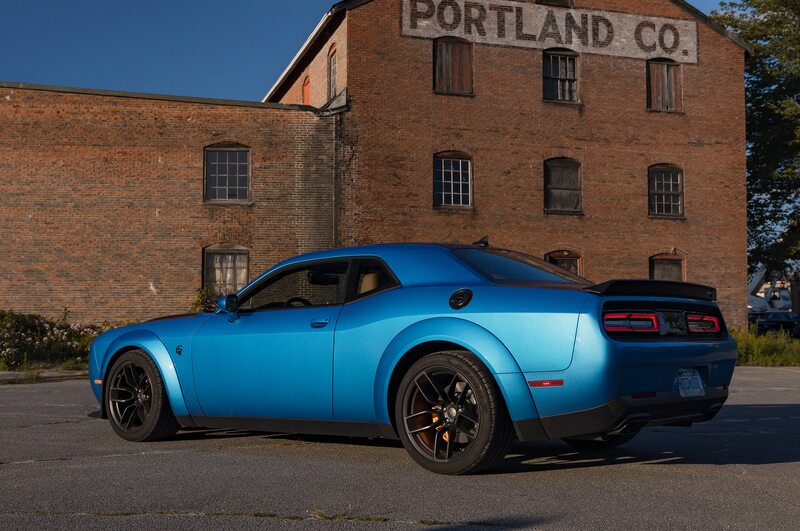 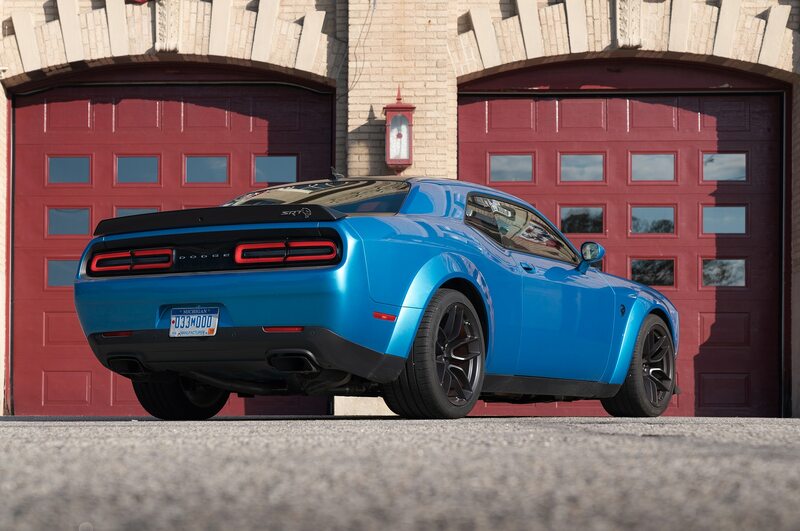 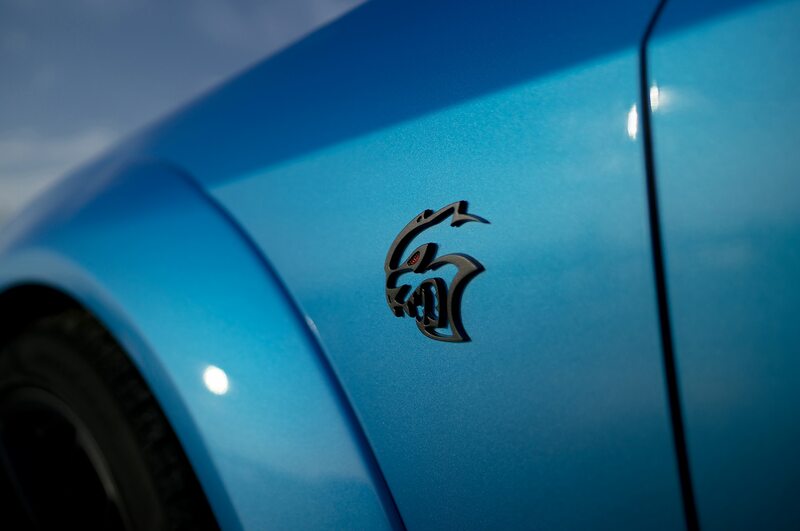 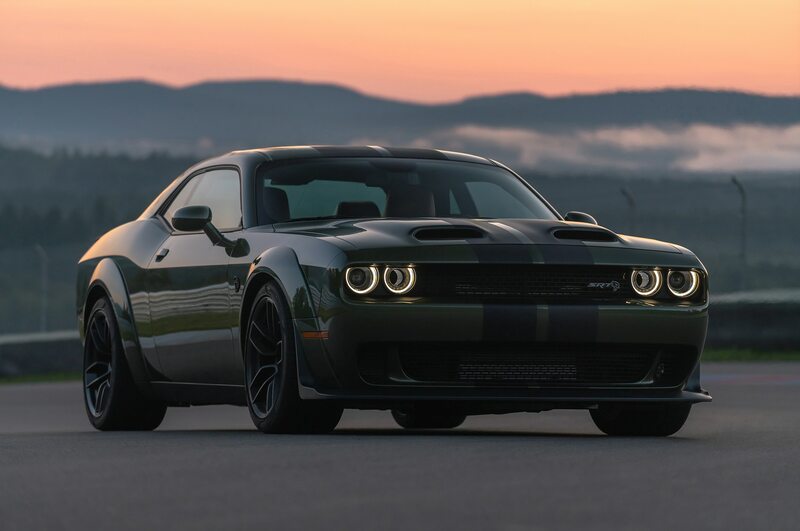 Dodge has sold its very last Demon, and now it’s ready to introduce the next best thing. 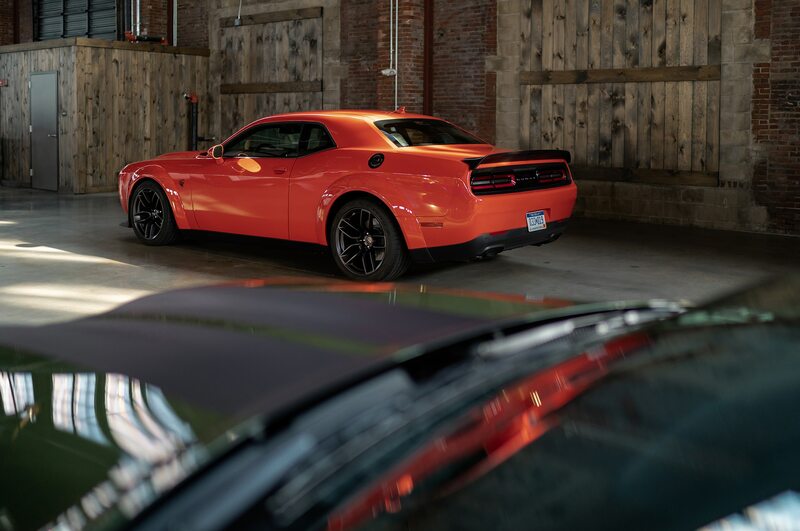 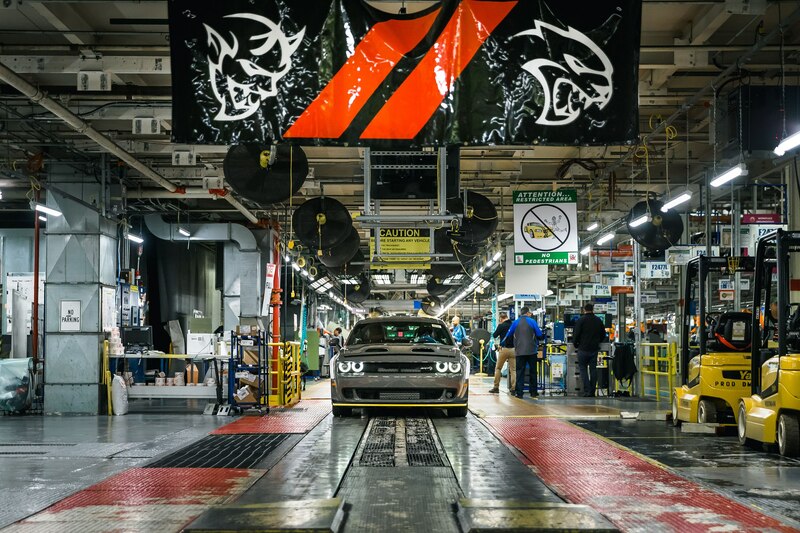 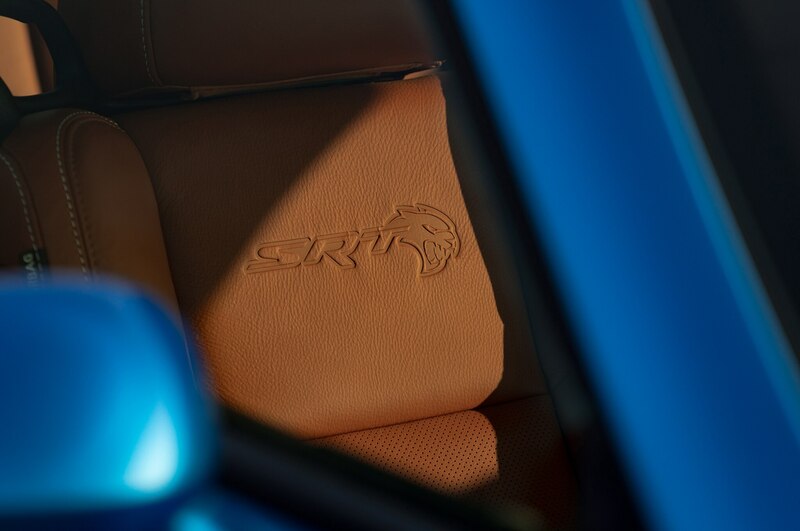 The first copies of the 2019 Dodge Challenger SRT Hellcat Redeye rolled off the production line Tuesday at Fiat Chrysler’s Brampton assembly plant in Ontario, Canada. 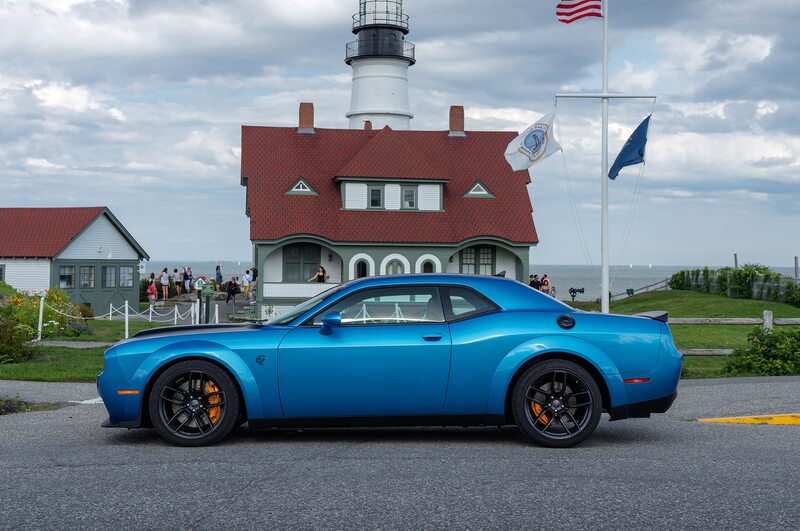 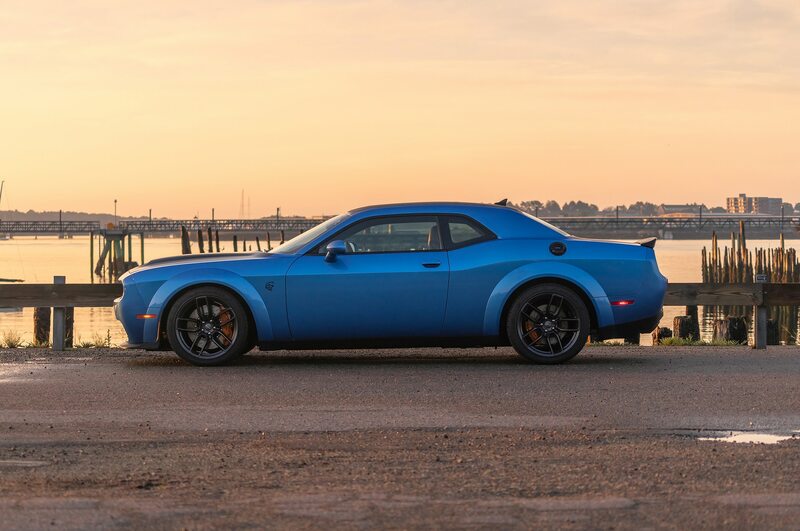 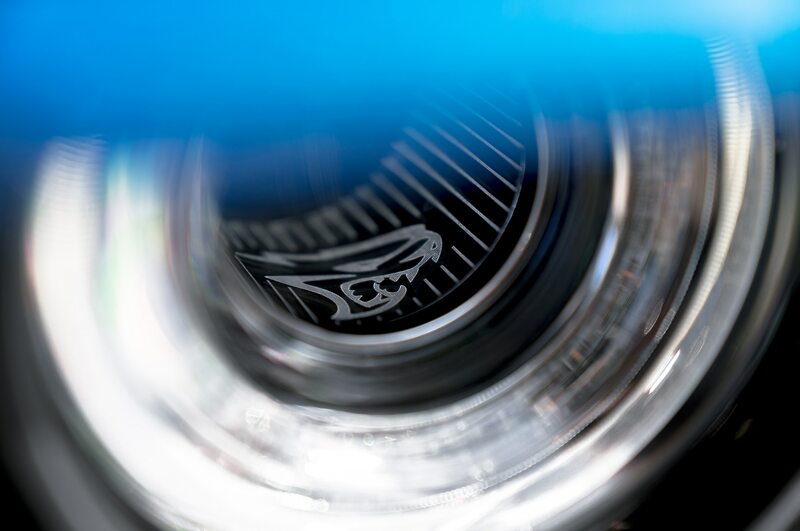 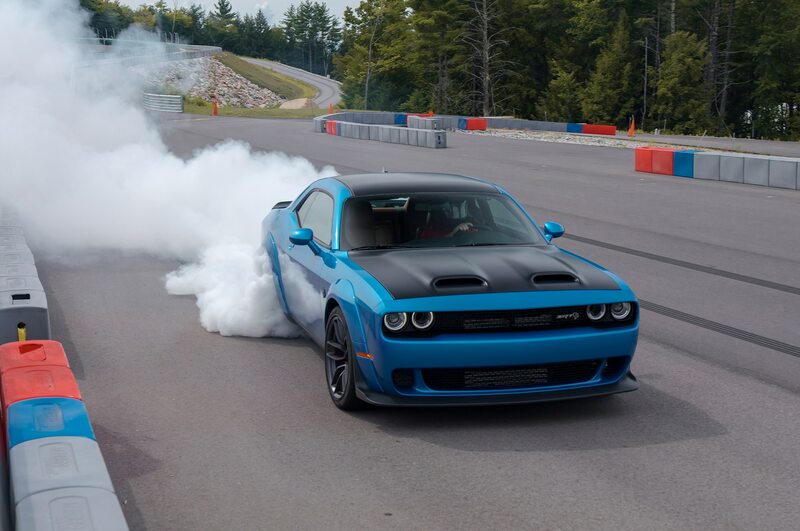 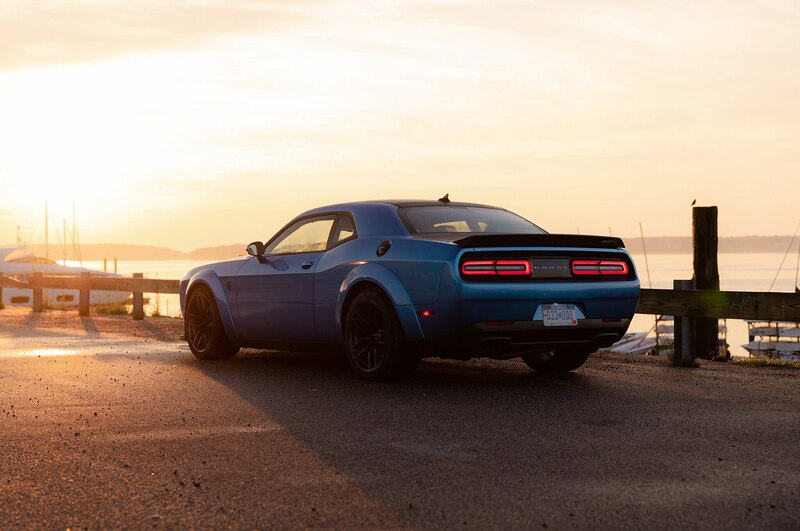 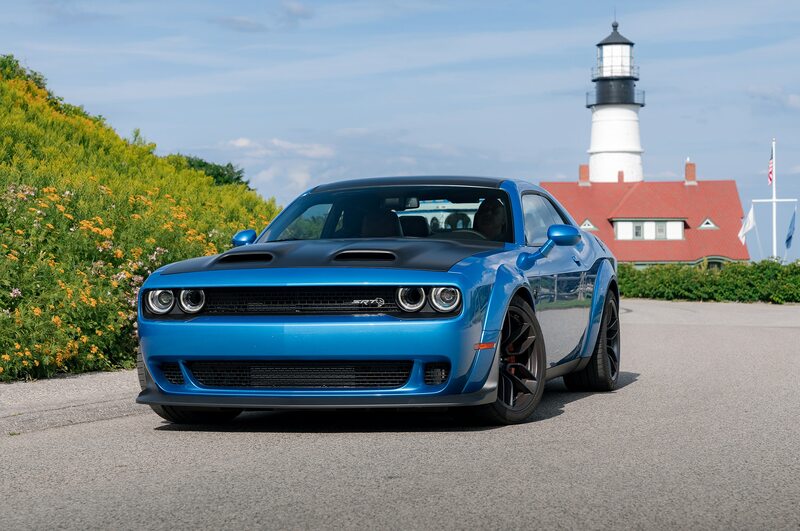 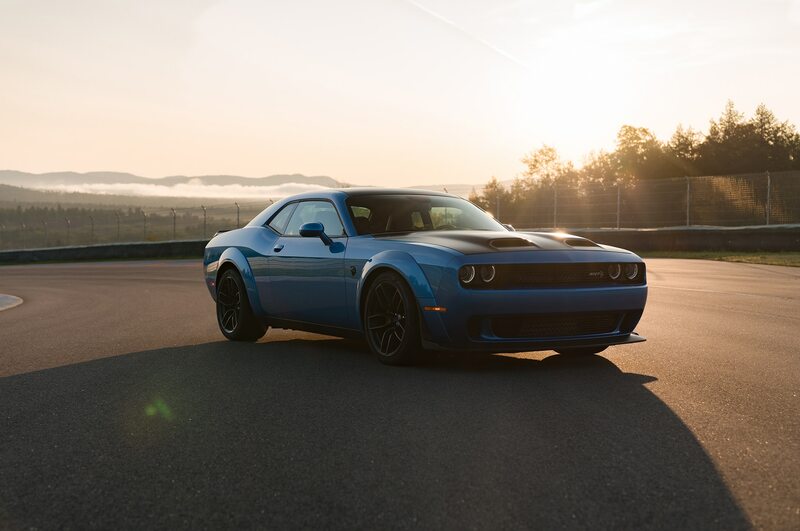 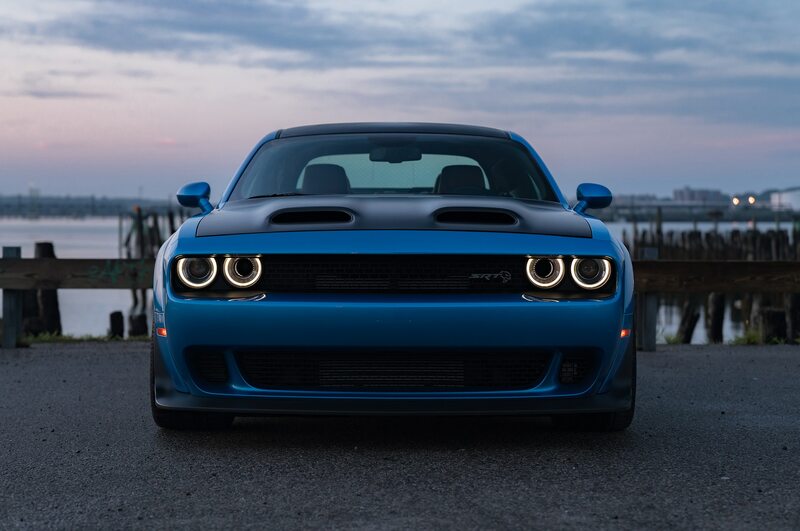 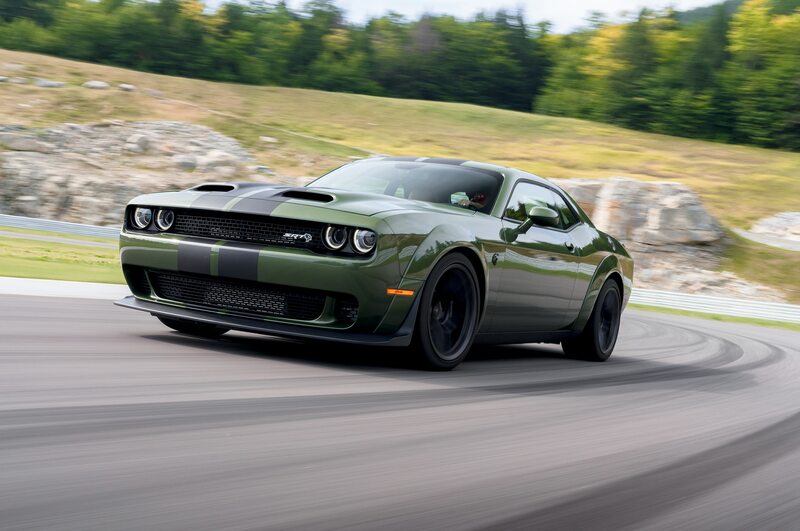 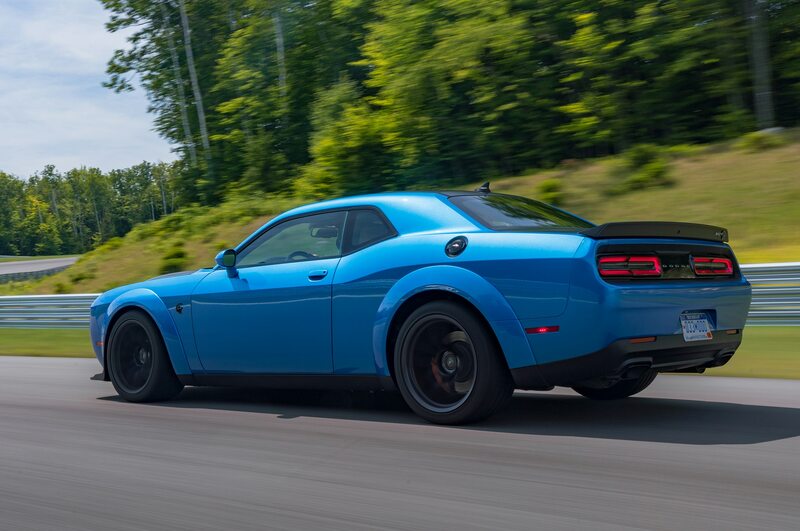 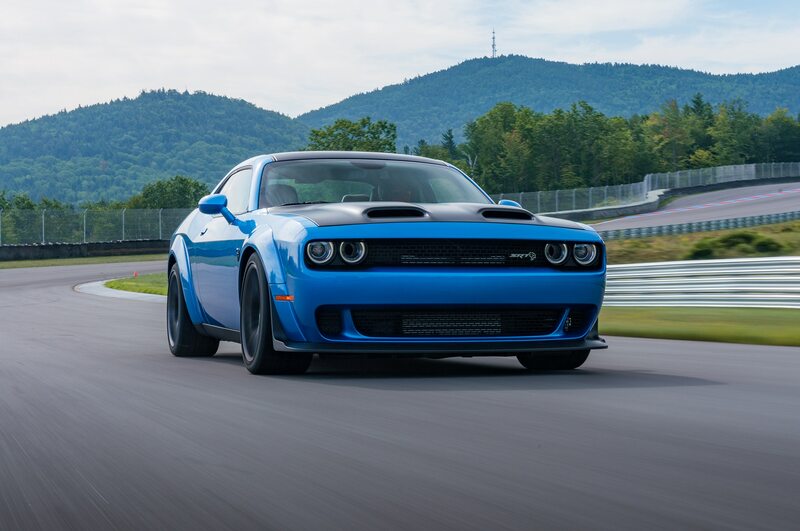 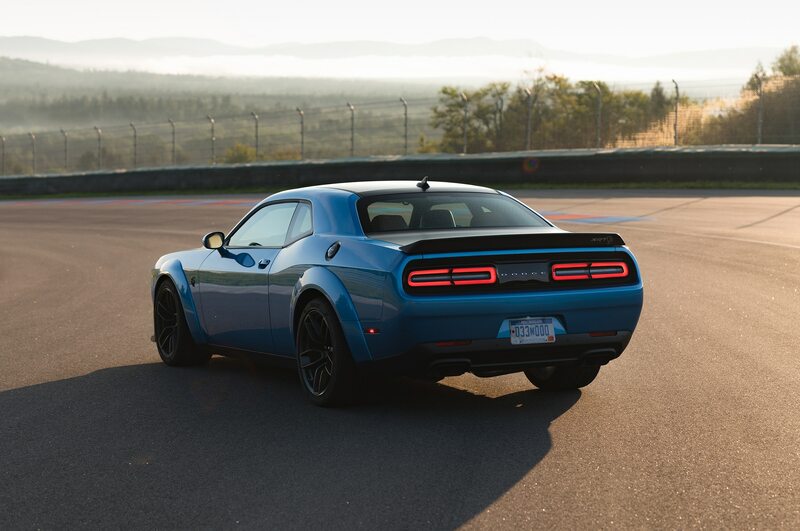 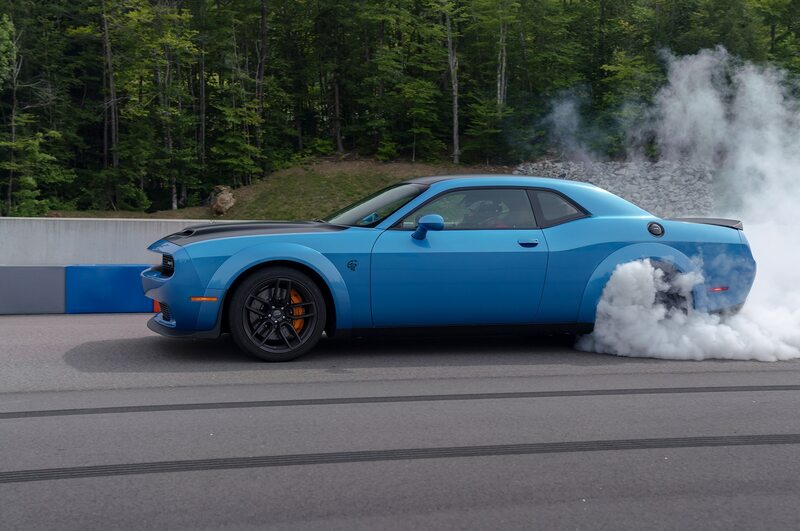 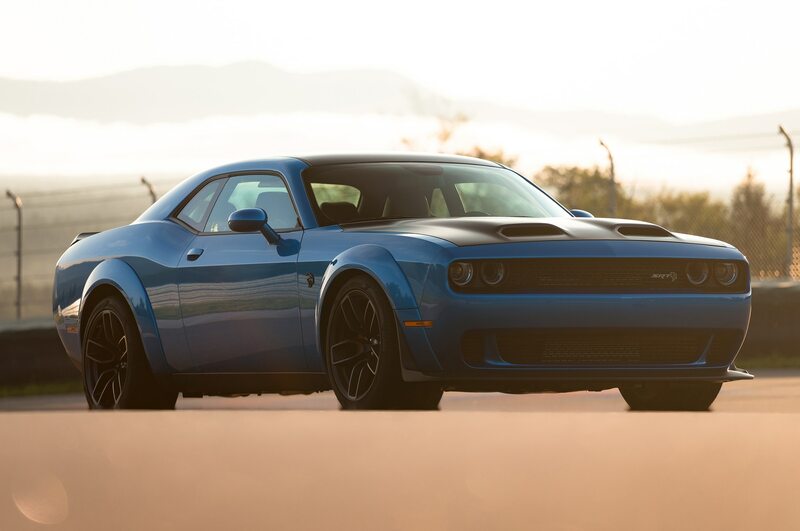 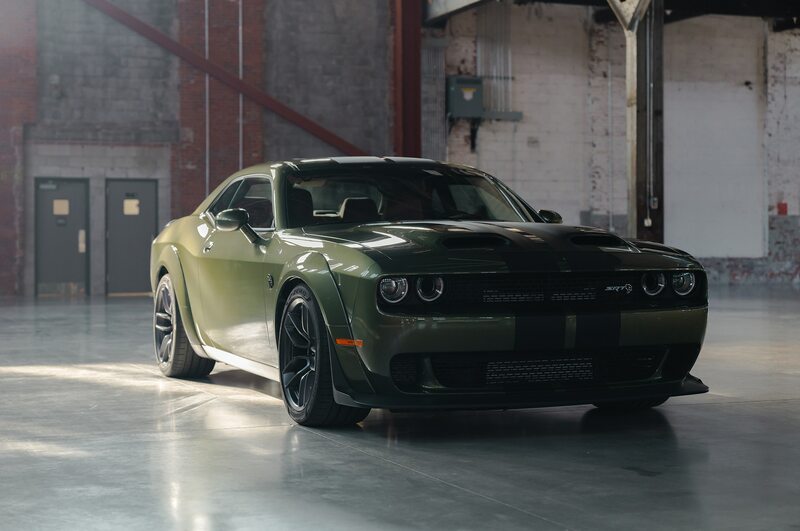 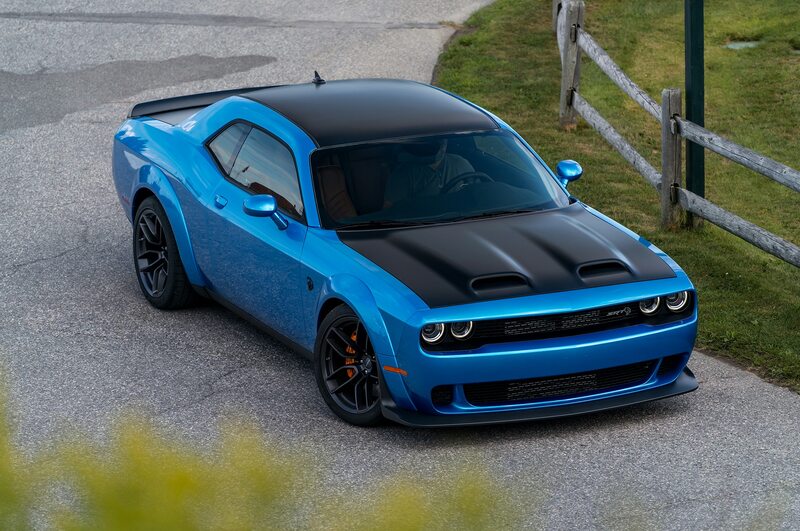 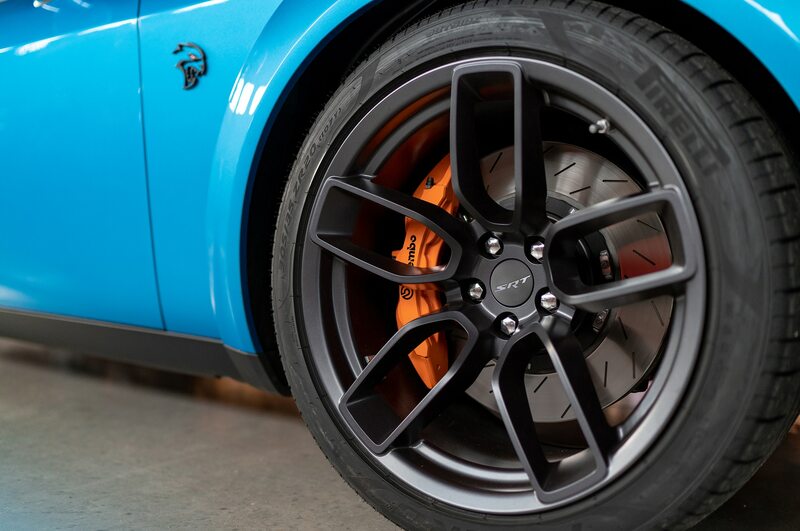 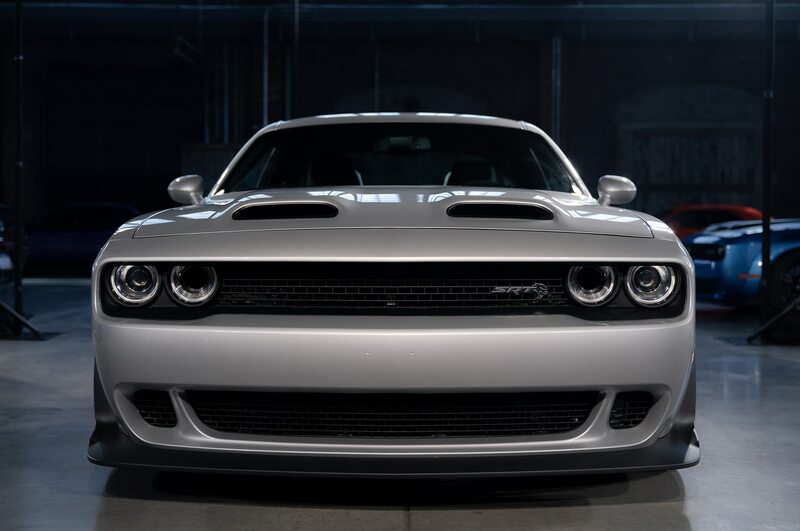 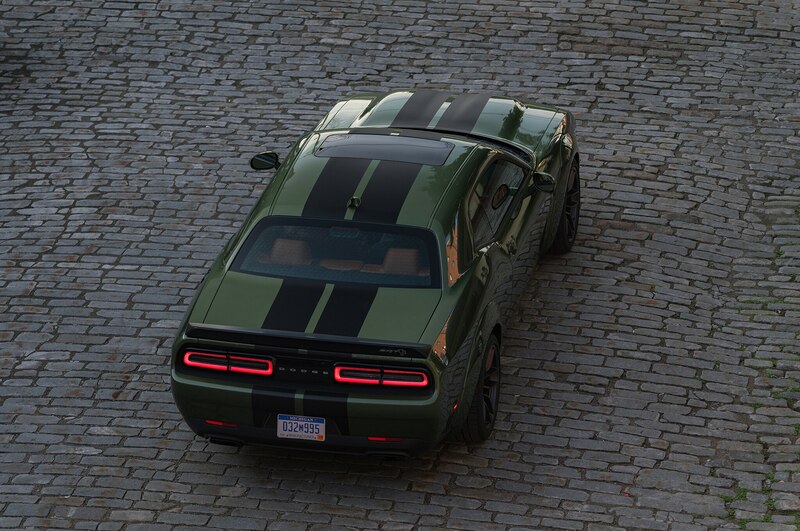 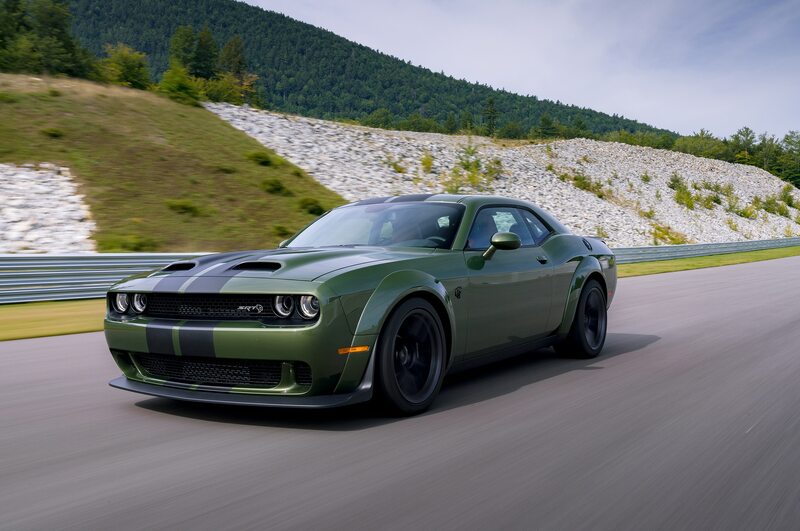 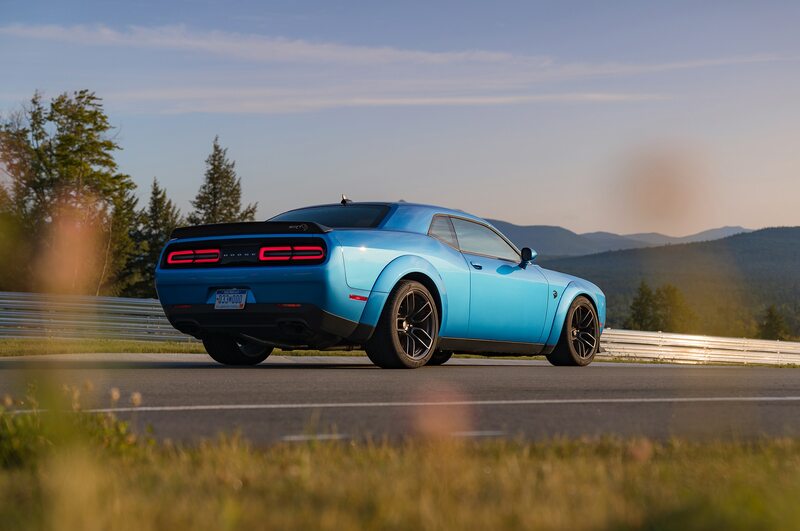 The Redeye receives many features that come straight from the Demon, including the large supercharger, high-speed valvetrain, and beefier connecting rods and pistons compared to the standard Hellcat. 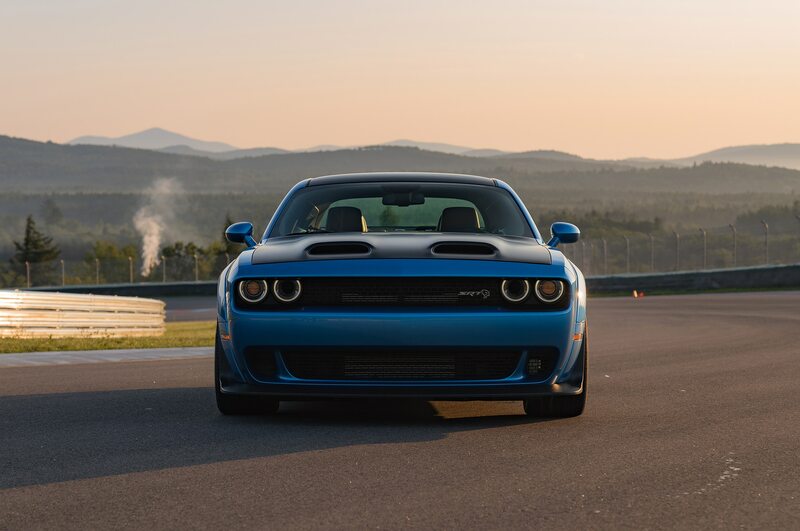 The model also receives the Demon’s Torque Reserve, factory SRT power chiller, and factory after-run chiller. 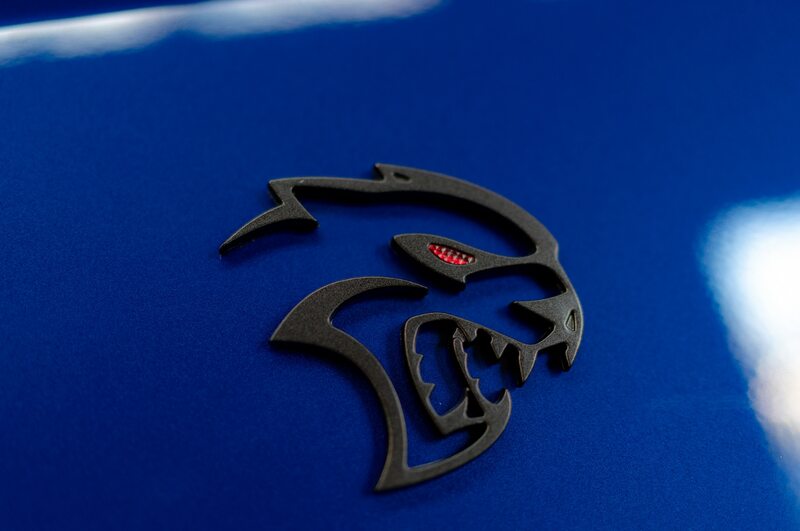 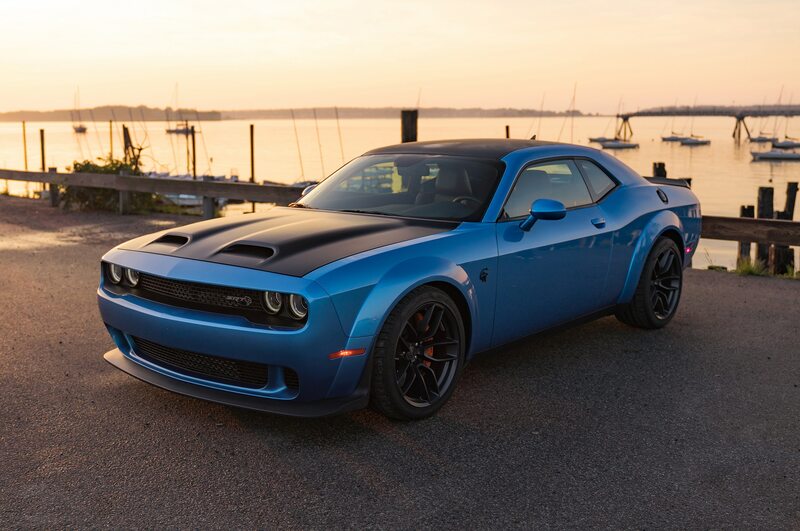 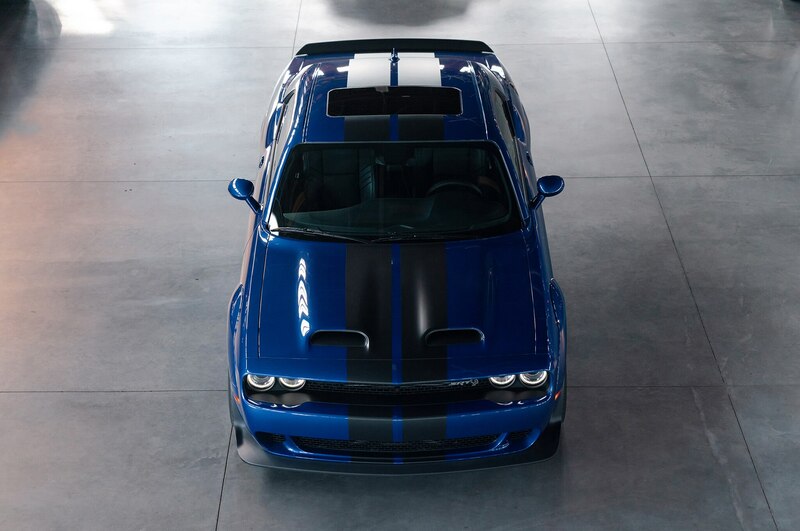 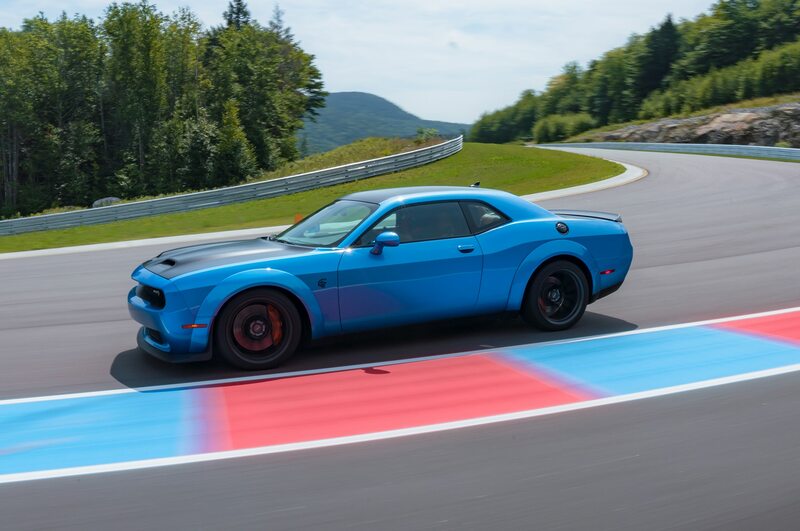 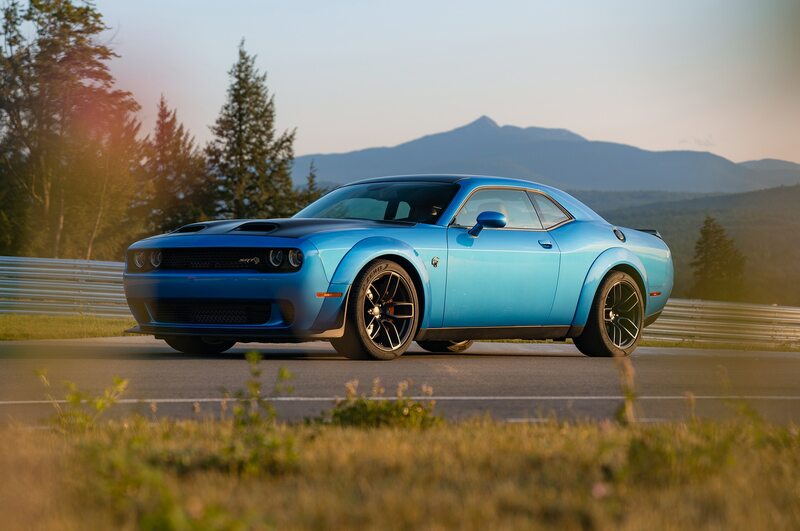 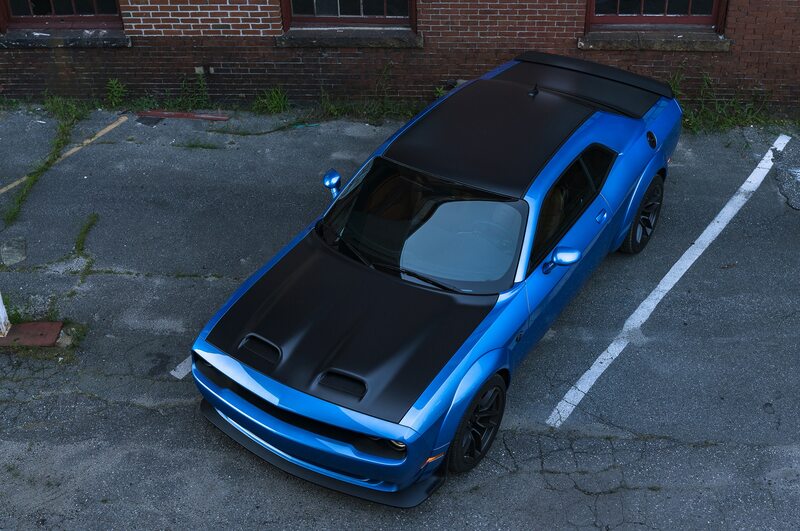 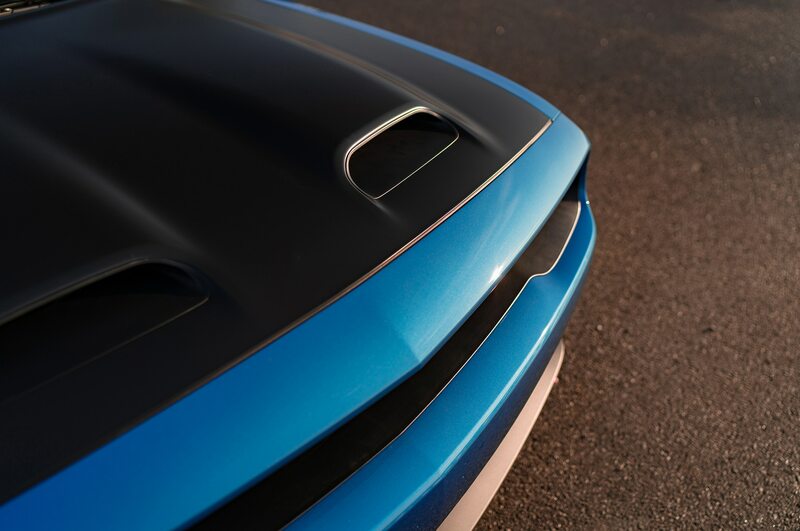 Other key features include a dual-snorkel hood, a new 220-mph red speedometer, and a red-eyed Hellcat emblem that can be found on the fender badges, instrument panel, key fobs, and supercharger housing.